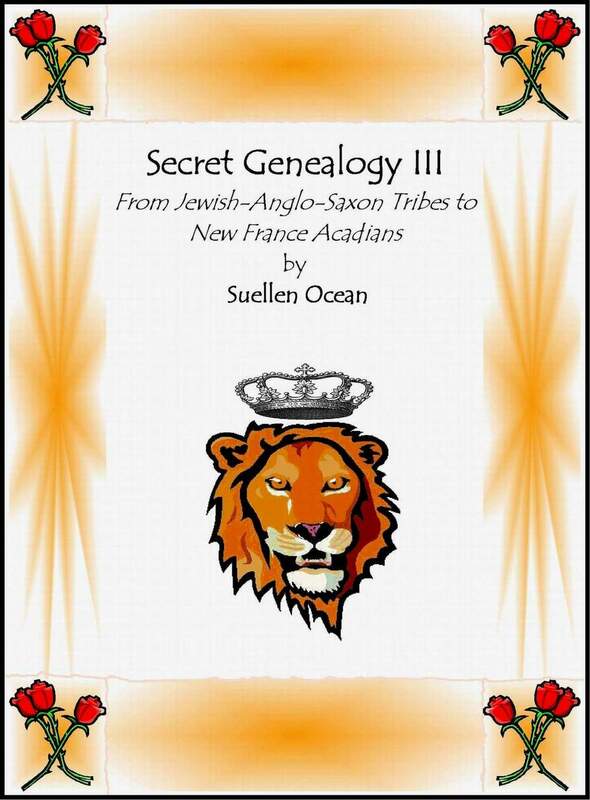 October | 2013 | Ancestry/Genealogy/Converso Jews? 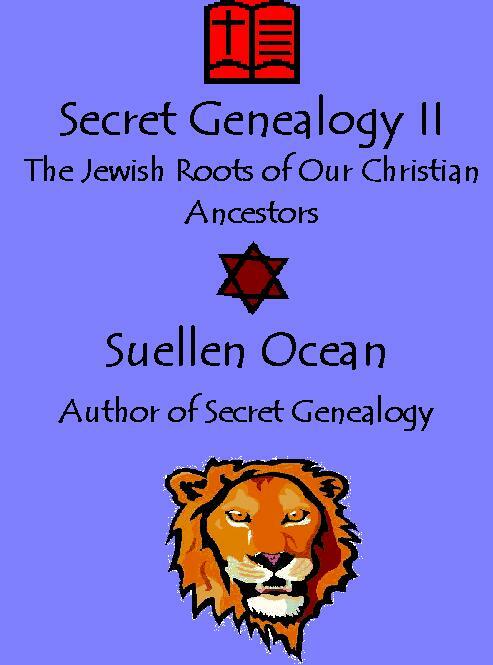 Religion and Genealogy: What’s A Crypto-Jew? A Crypto Jew is someone who practices Judaism in secret while professing another religious faith. There was a lot of fear about being a Jew in Europe during the 14th, 15th, 16th century and in the 1700s, in North America, Jews were expelled from the Louisiana Territory. In Europe, when the Spanish monarchy decided they wanted a united Catholic Spain, obviously for wealth and power, Jews were forced to be cryptic about their religion. It was either that or be deported, without most of your possessions, because being a “Judaizer” meant one forfeited their wealth, or a sentence of death was handed down for their “Judaizing” and not by humane means. Today, there’s a new movement afoot and it’s growing in popularity, especially in the Southwest. People who discover their ancestors were Jewish are returning to their roots. Although it’s popular in Catholic Latino populations, it isn’t isolated to this group. 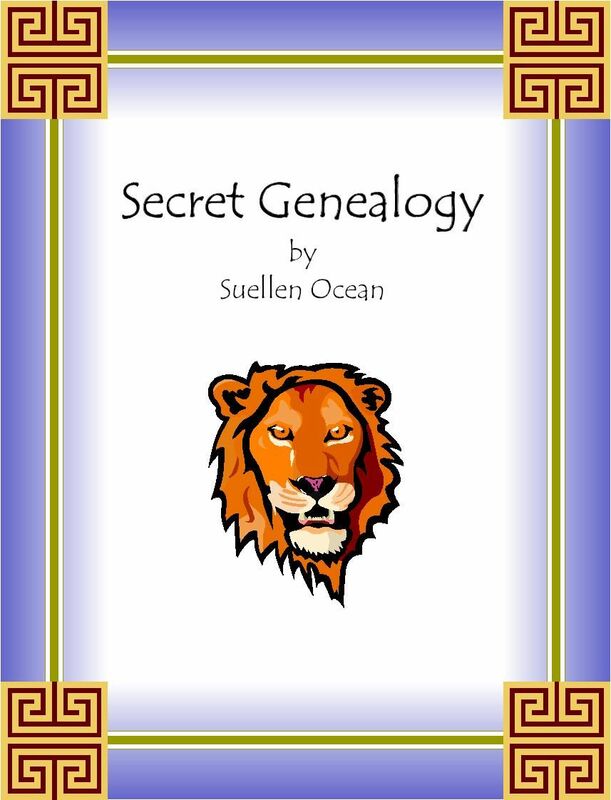 There are folks of all persuasions pleased to discover who their ancestors were and to learn the religion of the ancients.